The coupe and sedan both start at the same MSRP. 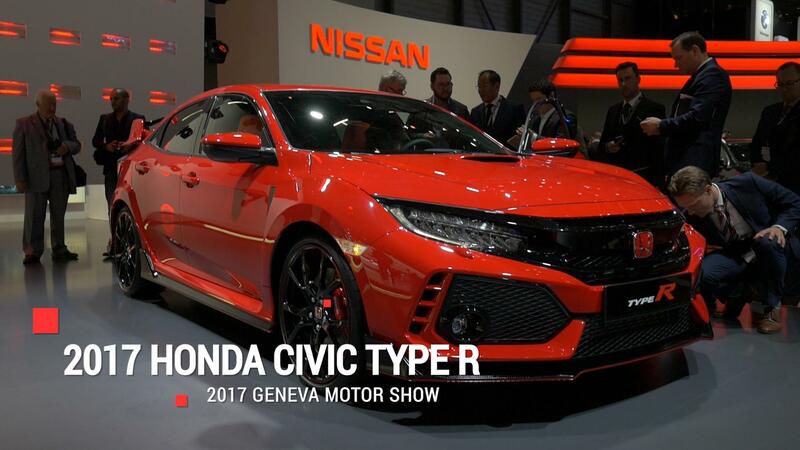 Pricing for the all-new 2017 Honda Civic Si has finally been revealed, just in time for its dealership debut. In fact, the new Civic Si hits dealerships tomorrow, Saturday, May 13, with a very competitive base MSRP of $24,775. Although it's down on power, the Civic Si undercuts competition like the Subaru WRX, Volkswagen GTI, and Ford Focus ST.
That's no surprise, as the Civic Si has long been one of the most affordable sport compacts around. Though we haven't had a chance to sample the car for ourselves, Honda is building on top of what is arguably the best Civic ever. In typical Honda fashion, there are no options on the new car, just pre-packaged trim levels. Both the coupe and sedan start at $24,775. Both models can be had with summer tires, bumping the price slightly to $24,975. $200 for a full set of summer tires is a really good deal. The Civic Si comes with a turbocharged 1.5-liter inline four making 205 horsepower and 192 lb-ft of torque, though we have good reason to believe those are very conservative figures. Power is fed to the front wheels through a short ratio six-speed manual transmission. Curb weight is down for both the sedan and coupe, tipping the scales at 2,906 and 2,889 lbs respectively. Standard equipment - the same on both models - includes dual zone climate control, heated seats, and push-button start. The Civic Si also comes with a 7-inch touchscreen infotainment system. In addition to Android Auto and Apple CarPlay, the display can show boost pressure, lap times, shift lights, and a G-meter. Stay tuned for our full first-drive review.